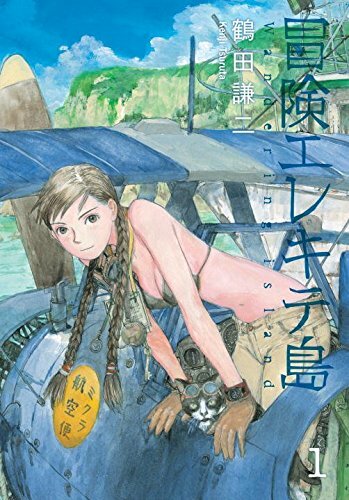 Mikura Amelia is a free-spirited young woman living alone with her cat, who operates an air delivery service, flying her vintage seaplane to Japan's small island communities located hundreds of miles out into the Pacific. When her beloved grandfather passes away, she discovers he left her an undelivered parcel, addressed to an island that doesn't exist...or does it? To answer the question, Mikura flies off in search of the truth behind the Wandering Island!